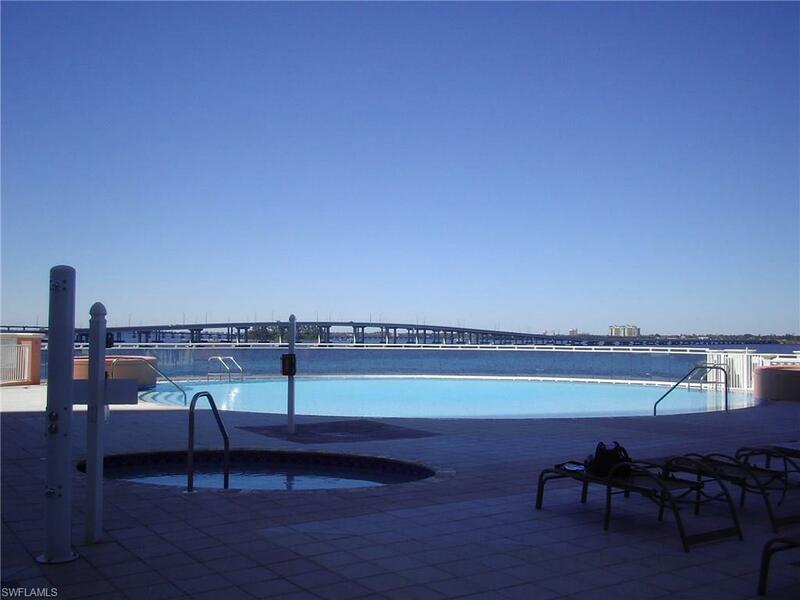 2745 1st St #1004, Fort Myers, FL 33916 (MLS #217049658) :: Clausen Properties, Inc. 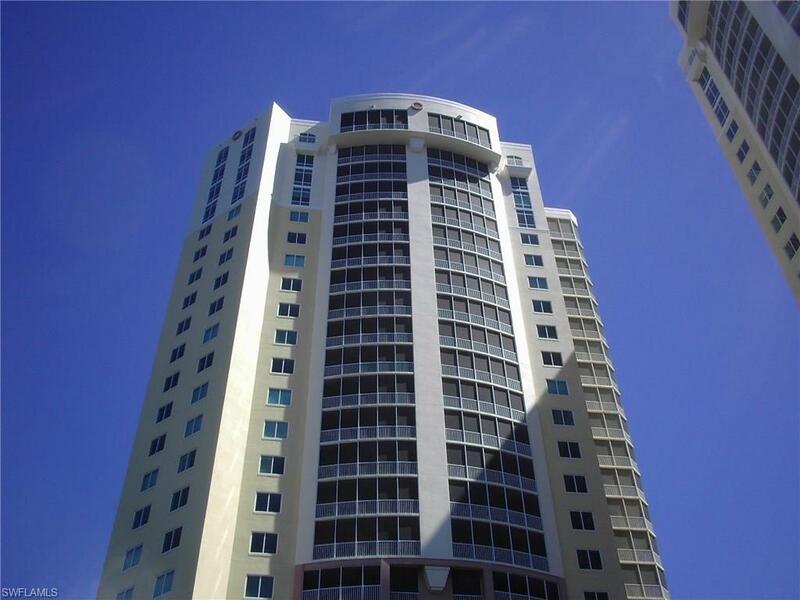 Located in the beautiful St. Tropez with fantastic views of the Caloosahatchee River, this 10th floor condo with private elevator has raised panel cabinets in the kitchen, corian counter tops and breakfast bar and over 1400 square feet of living space. 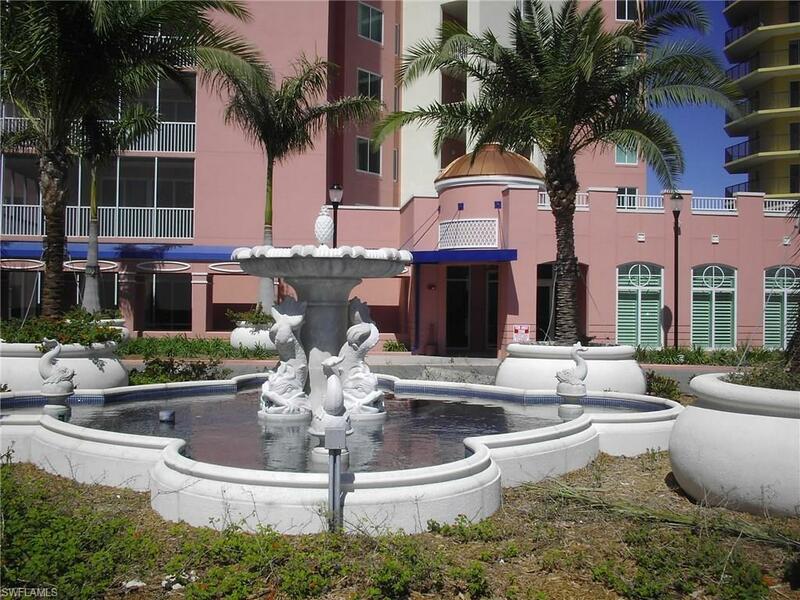 It offers 2 bedrooms, 2 baths and walkouts to the expansive lanai from the living room as well as the master bedroom. 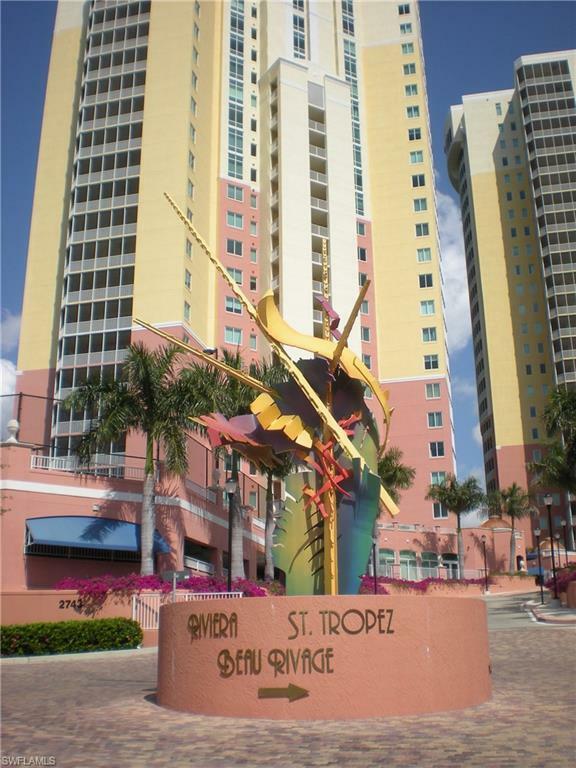 St. Tropez has its own Fitness Center and Billiards room as well as an inviting swimming pool with large sun deck. Shown by appointment only. Please allow 20 days for HOA approval.